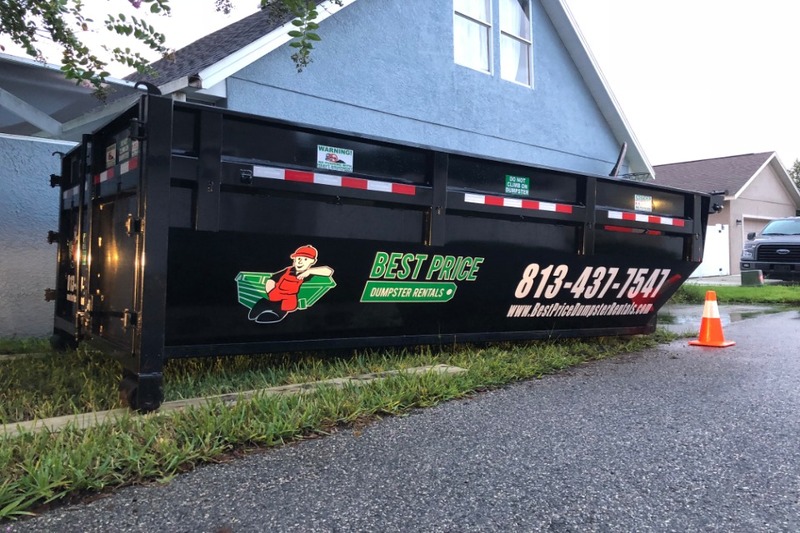 Get in touch with our Dumpster Rental Team today, and get started with your projects. 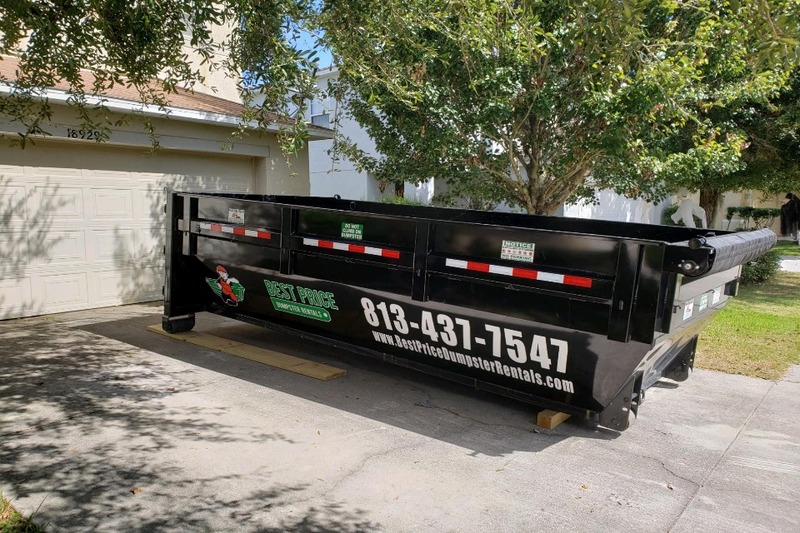 Fill out the form and select any dumpster that you need for rent. We will deliver it to your doorstep-at lightning speed.